Substance abuse is continuing to rise with 8,621 hospital admissions in 2015/16 as a result of drug-related mental health and behavioural disorders, and more and more families are called upon to aid the recovery of their loved ones. It is important for family members to understand that while rehab is the key to success, recovery is a lifelong process. While rehabilitation is vital to begin recovery, it is not a quick fix. Your loved one needs your continued support as recovery takes commitment and determination. It is essential that you understand what is involved when helping someone recover, so you are better prepared. Addiction affects whole families, not just addicts and the same goes for the recovery process. While we understand every recovery process is different, we have listed some general advice for providing support emotionally. The first step for any family wanting to help an addict is acceptance. Ignoring the issue will solve nothing, and the first step to aiding their recovery is accepting it so you can tackle it head on. In order to aid recovery; you also need to understand you loved one’s addiction. It is essential that the whole family knows how addiction works and knows how to handle stress. The family should be aware of warning signs of relapse, allowing a therapist to tackle issues early. Just as every addiction is unique, so are the signs of relapse. They could include: reconnection to friends connected to their addiction, changes in attitude, loss of interest in activities, increasing intensity of withdrawal symptoms and possible romanticising of past addiction. If your loved one has been in rehab, they will have been recovering in a controlled environment. When they return home and are confronted with the same environment that sparked their initial addiction, recovery can be much more difficult. It is essential that not just the addict but the whole family changes their habits in order to aid recovery. You will need to create a substance-free environment for your loved one to reduce any temptations and you should also encourage new healthier habits. This could a change in the foods your family eats and a bigger focus on exercise. Finding activities consistent with a substance-free lifestyle will aid your loved one’s recovery. It is essential for families to tackle their own stresses in order to help manage the addicts stresses. All aspects of their life may have been affected; their work life, relationships, health and financial situation, and you need to be sensitive about this. However, this does not mean avoiding the subject entirely so as to avoid conflict. 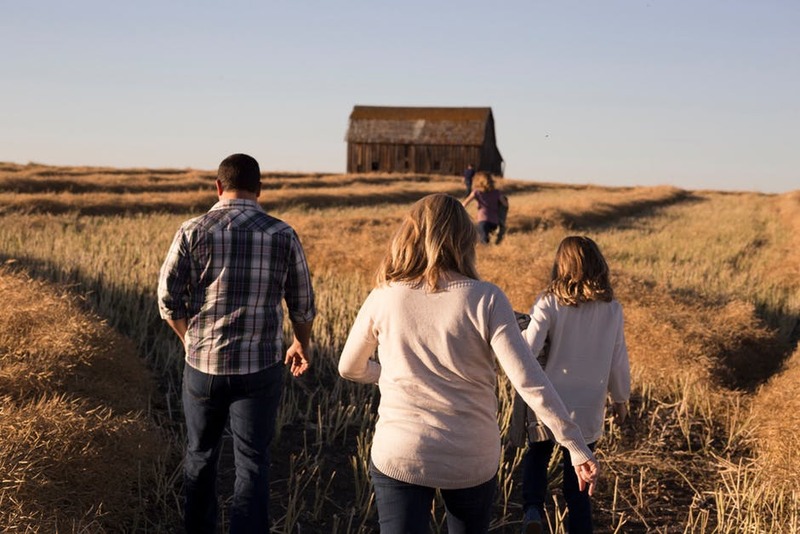 Addiction needs to be addressed head-on and recovery requires teamwork, so the whole family need to work together to provide a support system. Your family might choose to see a therapist or counsellor to help you deal with your loved one’s addiction, thus reducing the stress for the addict. This provides a safe environment for family members to address the issue. Finally, you should always be available to talk as the addiction needs to be addressed not ignored. It is vital that you are patient and don’t expect too much. Recovery is a long process and mistakes will undoubtedly mistakes will be made, and you need to support throughout. Emotional support for a recovering addict is absolutely essential throughout their recovery to make it a success. To help your loved one make the first step towards recovery, consider rehabilitation services and help them rebuild their life.